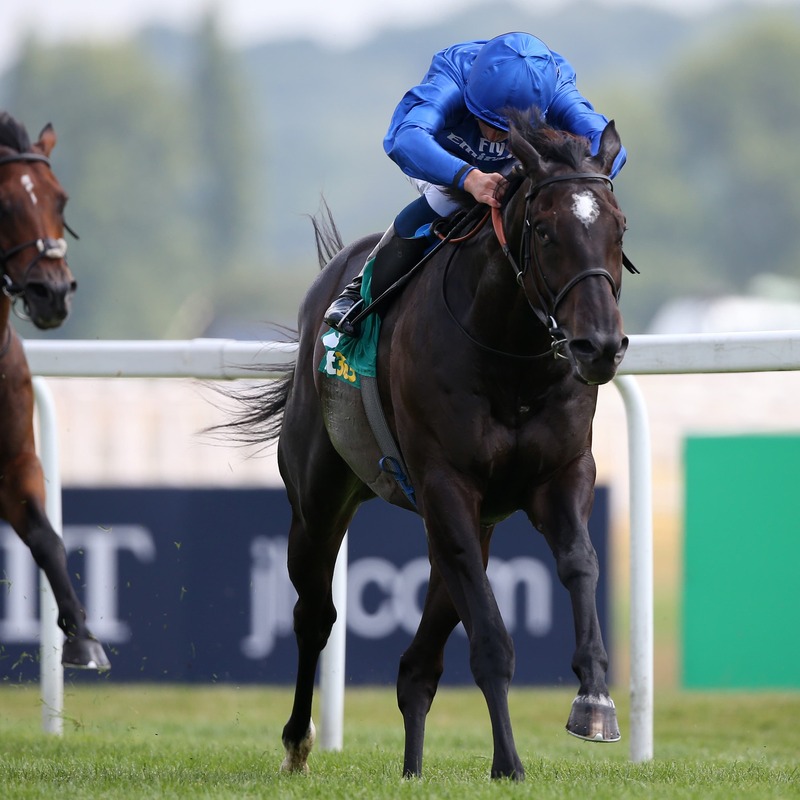 Charlie Appleby’s Emotionless will almost certainly miss the Caulfield Cup later this month. The five-year-old had finally begun to recapture some of his earlier form in his last couple of outings, chasing home Benbatl in Meydan and winning at Newbury. Appleby has enjoyed good success with a select team Down Under in recent seasons. But he is now likely to be without a runner in one of Australia’s most famous races – given his only other entry, Folkswood, finished last of 16 at Caulfield recently. “Following routine exercise on Saturday, Emotionless was seen to cool out lame behind,” Appleby told www.godolphin.com. “But following a subsequent thorough veterinary examination, no significant findings were apparent. “Because of the degree of lameness, in the best interests of the horse himself, we have taken the decision not to continue his training programme until he has undergone scintigraphy (bone scan). “Because he will miss several days’ work, his participation in the Caulfield Cup (October 20) is now very doubtful.